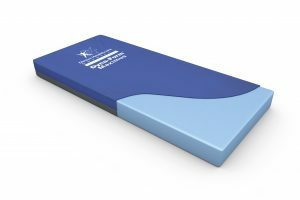 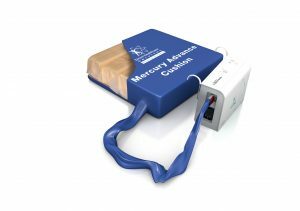 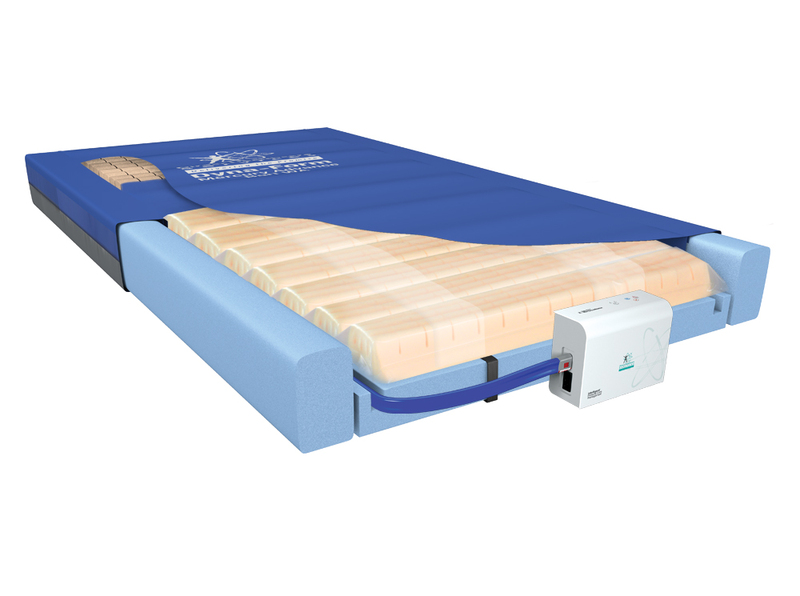 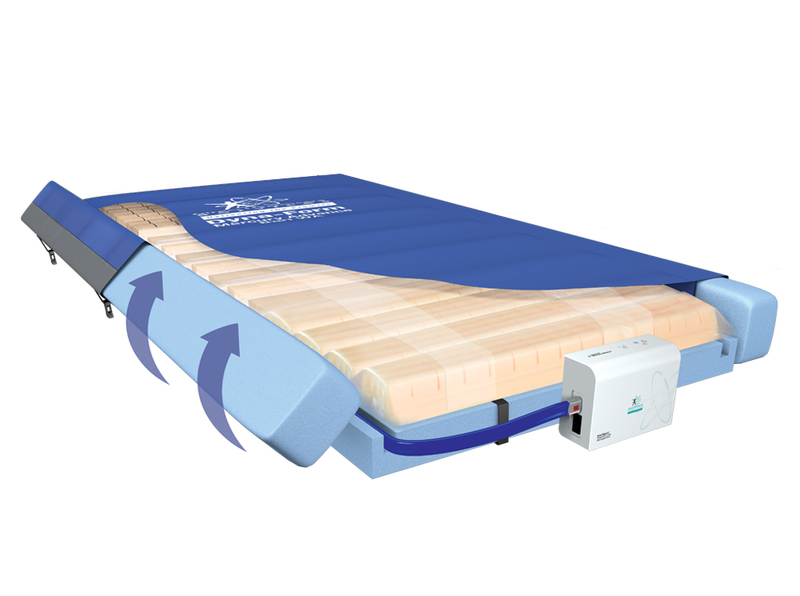 A width-adjustable mattress replacement system that can deliver both pressure redistribution in static mode and pressure relief in dynamic mode, the Dyna-Form® Mercury Advance Bari WA is designed for use with patients at Very High Risk of developing pressure damage. 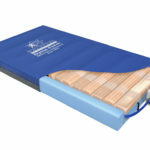 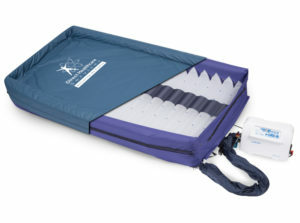 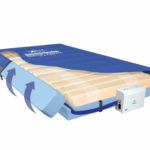 Offering high levels of patient comfort, this unique system has the facility to ‘step up’ to that of a dynamic mattress when clinically required. 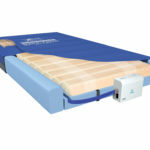 Similarly the mattress function can be ‘stepped down’ as the patient’s condition improves. 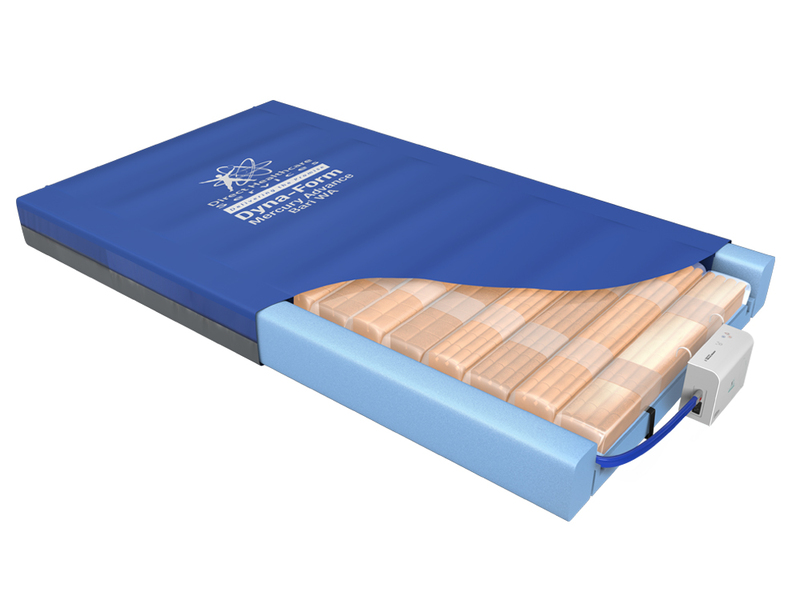 Can be used at 900mm, 1100mm, 1200mm and 1300mm widths.